House Plans by Designs Direct - Direct from the Nation's Top Home Plan Designers - A Designs Direct Publication. 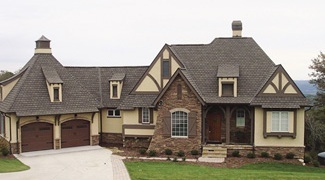 House Plans by Designs Direct offers the best home plans from the nation’s leading home plan designers in one easy-to-use website. Search thousands of house plans from the design portfolios of top residential designers Donald A.Gardner Architects, Inc., Frank Betz Associates, and Sater Design Collection. No matter what style of home plan you desire – Country Home Plans, Small Floor Plans, Luxury House Plans, Ranch Home Plans, Contemporary House Plans and more – House Plans by Designs Direct has them all! When you find the perfect floor plan you can place your order direct with the plan designer. Our targeted house plans search allows you to quickly and easily find a floor plan that will meet your needs perfectly.